I completely understand that tracking macros IS NOT for everyone. For some, technology just isn’t for them. Which means having to use a food tracker app just won’t cut it. I get it! If you can muster up the will to track in an app like My Fitness Pal or My Macros for at least two weeks you can get an idea of how much food you actually do eat and get an understanding of the macronutrient profile of foods. 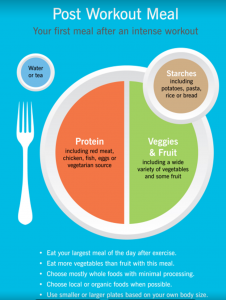 For example: How much calories, protein, carbs and fats are in one large potato or 6 ounces of steak. People are usually pretty shocked once they start to track! Am I gaining, maintaining or losing weight? Then, depending on your goals, or history of dieting you can begin to game plan your next step. HOWEVER, if you are wanting to lose weight, but are severely under eating, you have some work to do and I would highly recommend contacting me today to chat about the direction you need to take for weight loss. Ok, let’s get back on track (sorry, I have severe A.D.D and stray off course very easily). If you are struggling to get to your weight loss goals and HAVE NO IDEA what you are doing, I would highly recommend spending a little money to get to where you want to be. It will be the coach’s job to find what works for your lifestyle. Maybe journaling is the route you want to take? 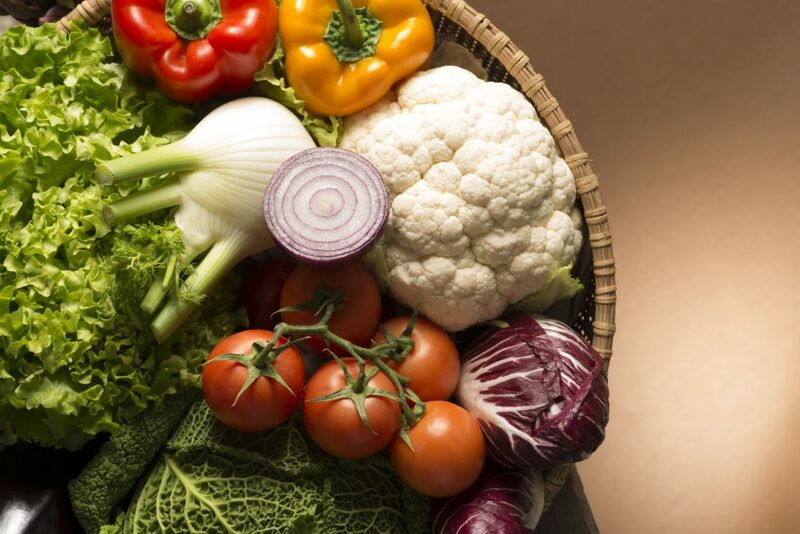 It is as simple as buying a cheap composition book and recording what you eat on a daily basis and having a qualified nutrition coach look at it. That way, you can review it with him/her at least every two weeks. 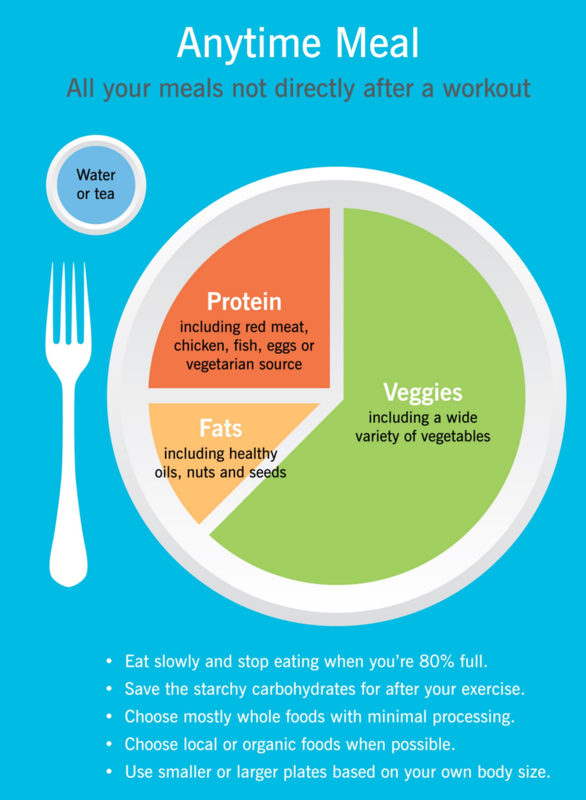 The coach can look at when, how much and what you are eating, and make small tweaks here and there. Tip of your thumb = 1 tbsp. Tip of your index finger = 1 tsp. Whole palm of your hand = 3 -5 oz. Men should have two palms worth of protein, two fists of veggies, two cupped handfuls of carb dense foods with most meals, plus two entire thumbs of fat dense foods with most meals. Women should have one palms worth of protein, two fists of veggies, two cupped handfuls of carb dense foods with most meals, plus two entire thumbs of fat dense foods with most meals. 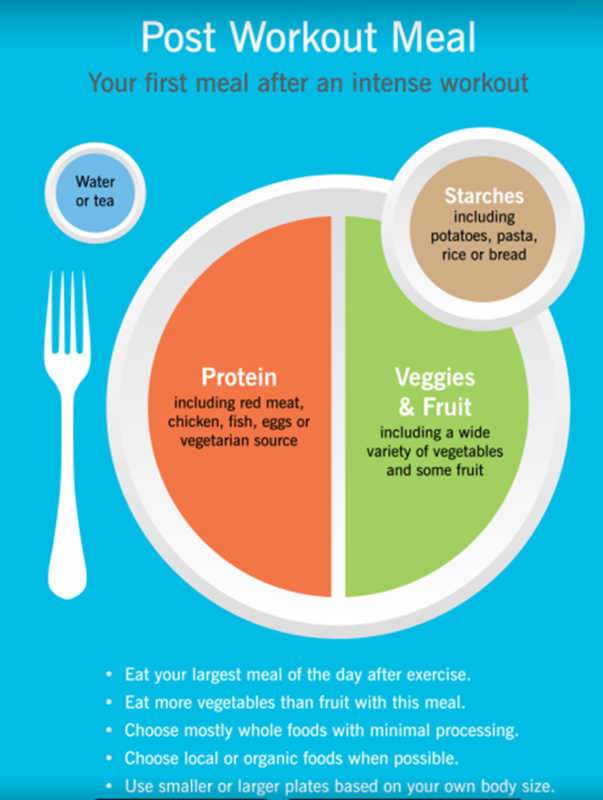 You can easily print these diagrams out, put them on your fridge and use the plate layout to build your next meal! I hope these techniques work for you and you begin to feel more comfortable when it comes to nutrition and fueling your life. If you are stuck or have questions feel free to shoot me an email.